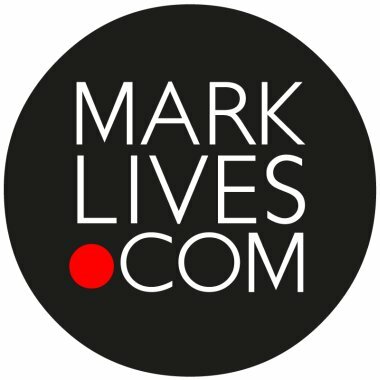 August is MarkLives’ birthday month and we’ve tweaked our content lineup in celebration. We’ll also be publishing a page with well wishes on our 10th birthday on Monday 13 August; to be included, please email with your birthday messages (or card or video or song) by 8 August. Look out, too, for the inside story on how MarkLives came to be on that Monday. Mondays will continue to be led by #AgencyFocus, our ongoing weekly series updating the market on agency performance, including business performance, innovation, initiatives, the work, awards and people. Our popular South African TV Ratings feature, which reveals the hottest primetime shows on South African TV, moves from Fridays to Tuesdays. Every Wednesday, you may now look forward to #Campaigns, our new weekly column featuring insight into the brief, creative idea, production challenges and results of South African communication campaigns, both ongoing and recent. Every Thursday we’ll offer readers a weekly wrap of the latest market and consumer research in Market Research Wrap. Cover Stories has been renamed Media Design and is expanding its scope to cover various forms of media design beyond magazines; continue to look out for it every Friday. We’ve decreased the number of opinion pieces we run on the site, which will remain heavily curated, focusing on offering readers best practice and actual learnings from top specialists in their fields. Shelf Life has also been retired. We thank all columnists, both past and present, for their contributions over the years. We will launch our updated Agency Revenue Rankings on 22 August 2018.